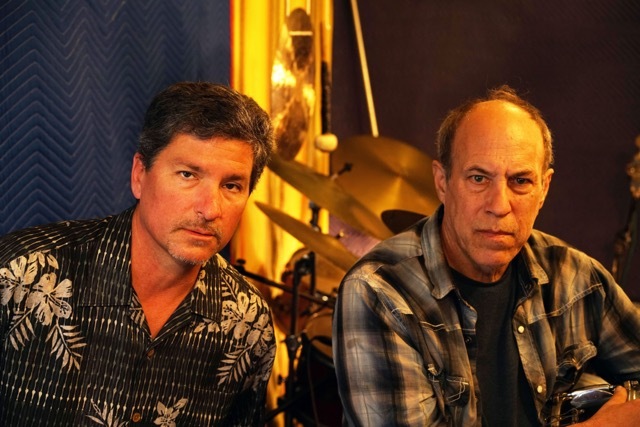 The Jazz Roots Band is a collaboration between Keyboardist and Vocalist Kenneth Roy Berry and Drummer Chris Braun. 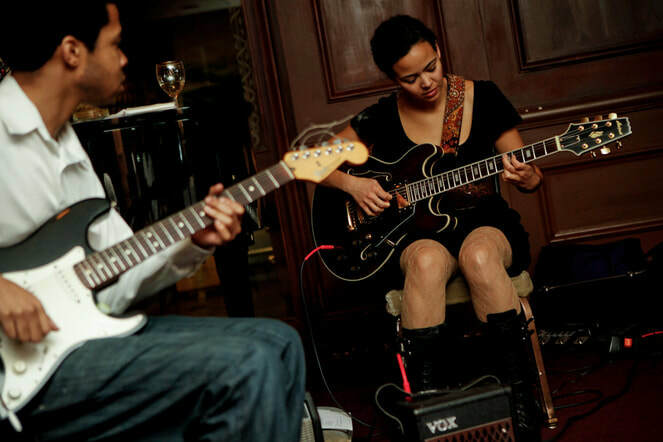 The Jazz Roots Band has a large repertoire of varied Music. Music form Chris Braun’s 20 year history living in New York City to Kenneth Roy Berry’s Latin, Funk, Soul and Jazz Roots living and coming from the Bay Area. This makes for a varied Swinging and Soulful presentation.